She is perhaps best known for her ginormous flower sculptures in painted steel. But “,” at the Bundeskunsthalle in Bonn, Germany, through April 17, reveals the small-scale models—in plastic, acrylic paint, and wood—that she makes at the start of each project. 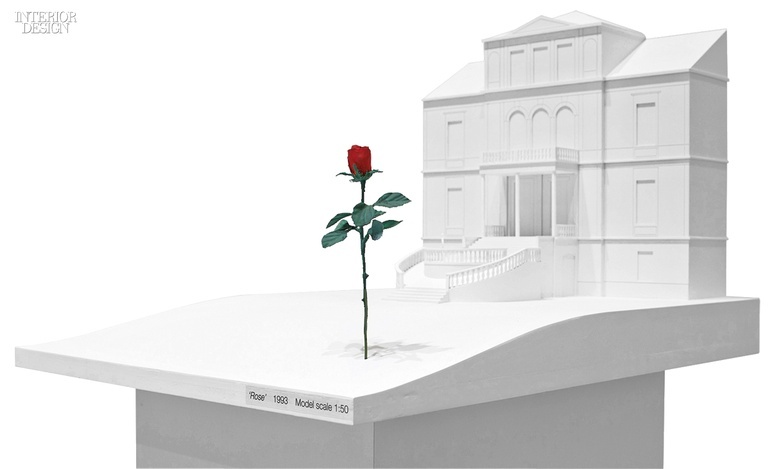 They include not only the famous Rose but also the more recent Two Orchids, the full-size version of which, at 34 feet high, comes to New York’s Central Park on March 1. > See more from the January 2016 issue of Wifijerez.